For spark plug & oxygen sensor thread chaser. 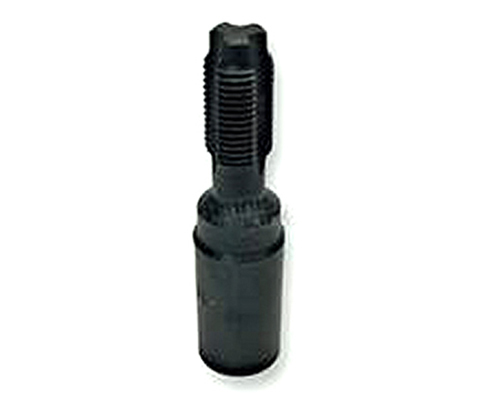 Use to clean up dirty or damaged spark plug threads. Use with 3/8" ratcheting wrench.